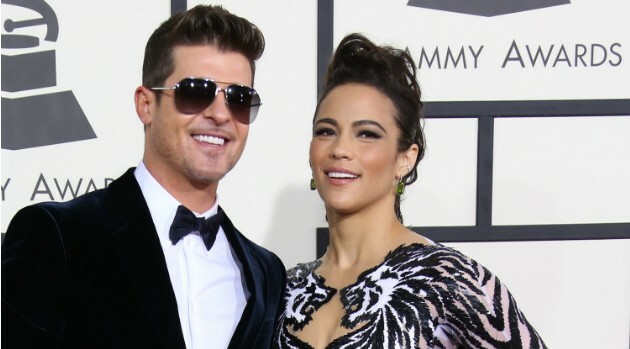 As previously reported, Thicke and Patton reunited March 8 for the first time since announcing their separation last month. They met in Vancouver, Canada where she is shooting the movie Warcraft. They spent time together with their three-year-old son Julian. Thicke celebrated his 37th birthday, without Patton, Monday in Hollywood partying with Leonardo DiCaprio, Dave Chappelle and Trey Songz.